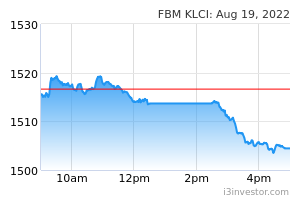 Lim said Hong Leong's note today on Dayang followed a meeting with the company. He said the meeting yielded key takeaways on Dayang's contracts and orderbook. "Current orderbook stands at RM2.9bn including pan Malaysia maintenance, construction and modification (PM-MCM) contracts from different PSCs (production sharing contracts). 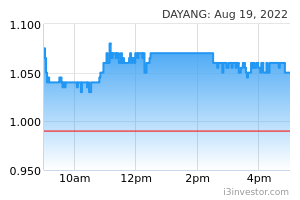 Apart from existing contracts, Dayang is expected to receive additional lump sum work orders from clients. We understand there are also some VOs that have been carried out last year. All the VO costs have been recognised last year and its profits will be booked in 1HFY19, pending client approval," Lim said.